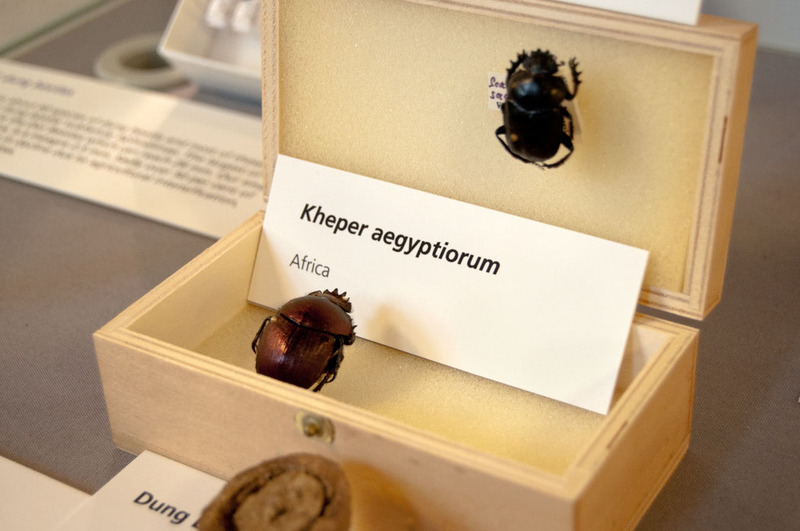 Worshipped during ancient Egyptian times, dung beetles have a long history of human appreciation. 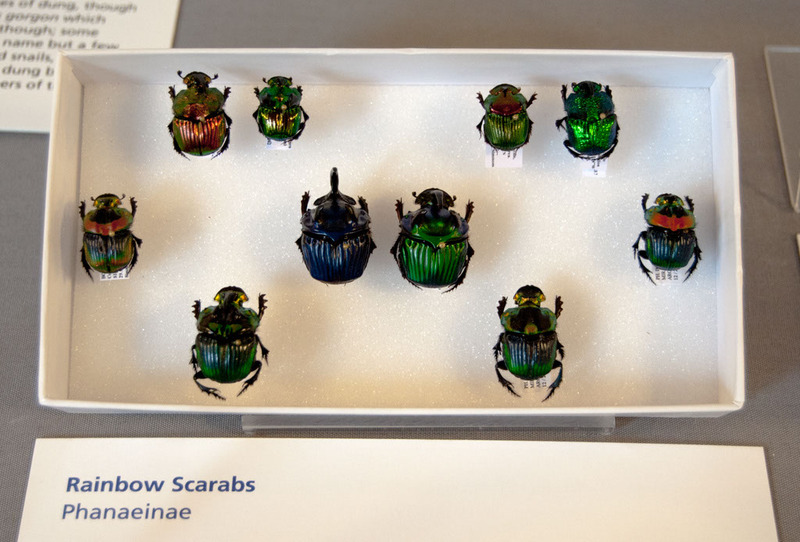 Jean-Henri Fabre (1823–1915), one of the first to popularise insects in his writings, began his Souvenirs entomologiques series with the Sacred Scarab, and even Charles Darwin appreciated the weaponry adorning many dung beetles. 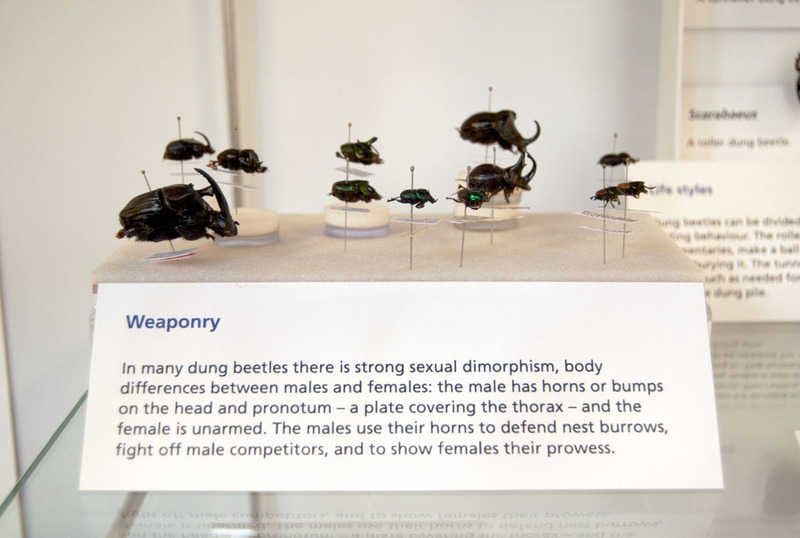 Nowadays dung beetles are one of the more popular groups of insects used in ecological and evolutionary research. They can help us to understand questions about how biodiversity loss impacts on ecosystems, or act as model organisms in the field of evolutionary development. Unlike the much-publicised importance of bees and their pollination services, dung beetles are relatively unknown, despite their huge ecological and economic value. Their feeding and nesting behaviours provide many useful ecosystem services, such as dung removal, pest fly control, parasite suppression, nutrient cycling, plant growth enhancement, soil structure improvement, secondary seed dispersal and a possible reduction of greenhouse gas emissions.